Licensing Your Trademark - Daniel Law Offices, P.A. 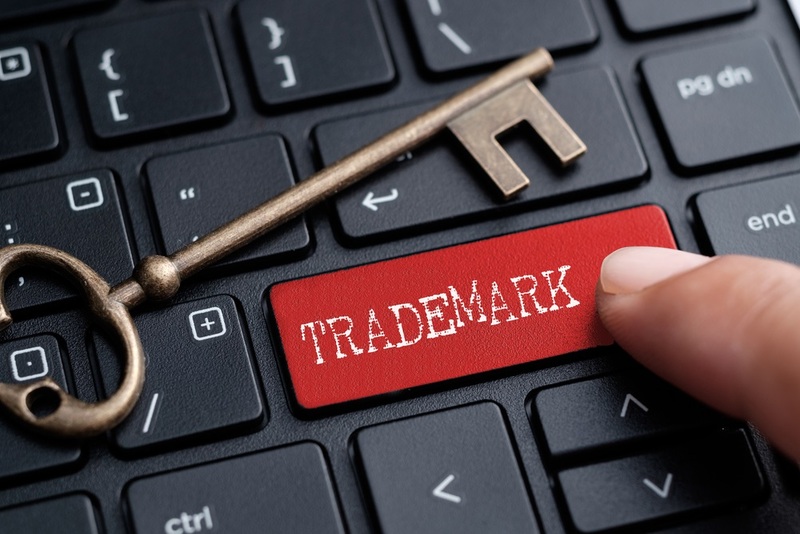 Once you register a trademark for your brand, logo, and/or company name, you have the exclusive right to use the trademark. That is unless you decide to enter into a license agreement for another company to use your trademark. This is common in merchandising agreements and other business collaborations, and licensing your trademark can be beneficial if done correctly. You should always discuss licensing prospects with an experienced Florida intellectual property attorney. Market expansion and increased recognition – When another company promotes a product or service using your brand, you get to use their marketing and distribution channels to reach new consumers and increase the public’s recognition of your brand. Workload distribution – Licensing partnerships often involve allowing someone else to focus on production operations and quality control, which takes these responsibilities off your company. Passive income – You license the use of your trademark in exchange for consideration, which can come in the form of royalty payments, a percentage of the licensee’s sales, or other forms of compensation. This compensation comes without any expenditures on your end so will generally increase your bottom line. Licensing agreements are legally-binding contracts, so you should always have an experienced trademark attorney negotiate and review anything before you sign. An attorney can help you determine what type of license to issue (i.e., exclusive or non-exclusive) and ensure that all the provisions are favorable and protect your rights as the trademark owner. Licensing a trademark can be profitable but you should never rush into anything and put your brand at risk. Instead, consult with a skilled trademark lawyer who can advise you regarding licensing opportunities and agreements. Call the Daniel Law Office, P.A. at 866.377.2836 or contact us online to schedule a consultation today.
" Our documents were taking care of and It was an easy and pleasant experience. If we need them again, we will definitely come back. " " We're excited to work with Daniel Law Offices. They are helpful and knowledgeable and are providing us with exceptional service. Thank you so much!!! " Call 866.377.2836 or fill out the form to schedule your consultation.